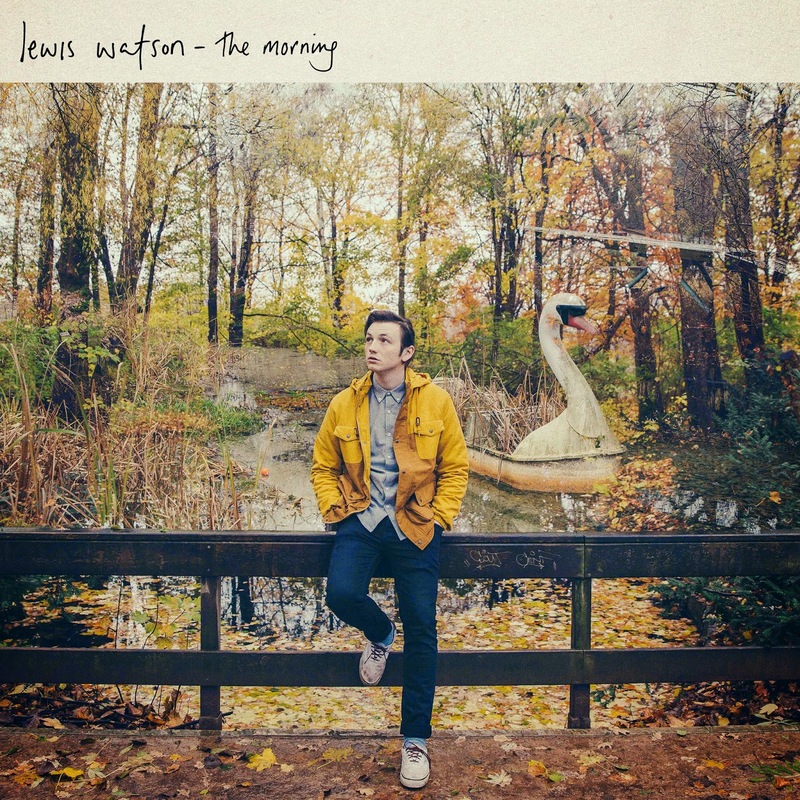 For anyone who doesn't know, Lewis Watson is a singer/songwriter from Oxfordshire, England. He first began posting covers on youtube in 2010, and has since released numerous eps and signed to Warner Bros Records, which led on to him completing his debut album. 'Windows' was my favourite song on the 'It's Got Four Sad Songs On It BTW' ep and I really like how it's been done up a little for the album. It's still a strong favourite of mine, with a slightly more built up texture in this version and I think I actually prefer the album version to the ep, which was unexpected but reassuring I suppose; it wasn't effort wasted on his part. It's a very pretty, reminiscent song, that's soft and slightly haunting. I've listened to 'Halo' at least a hundred times now and it is stunning. Literally been completely blown away by this song. It's a real favourite on the album, and the message is very deep and daunting to properly think about. Every lyric in this song really means something, and you don't find that in many songs; there's no fillers, it's all completely raw and meaningful. 'Even when you're wide awake you're drowning in your dreams.' Is something I'd expect to read in a Robert Frost poem, or something of the likes. 'It's a wonder you don't know how wonderful you are,' and 'you have a halo but maybe you don't know,' are just nice. It's not often lyrics are just simply beautiful. I think songwriters often try too hard to produce something different, but Watson just takes the basic phrases and turns them into something special with the combination of a haunting melody and the soft backing of the acoustic guitar and piano. This song's a special one. The song that's essentially the leading single from the album is 'Stay' and I think it was definitely the right one for this. I could listen to it for hours, honestly (and I have oh). I feel like the majority of Lewis' songs are incredibly haunting and the video accompanying this songs really emphasises this. There's quite a big texture in this song, unlike the majority of other material Watson has produced, but it kind of comes and goes; it crescendos only to soon cut out to only vocals. My overall favourite song on the album probably has to be 'Castle Street.' It describes the natural ending of a relationship and the conflicting emotions that such an event entails, with a possibility for things to still carry on. The song features strong imagery that any English student such as myself always loves to hear and it just feels like the right song to conclude the album with. It's just really pretty, lyrically and musically. 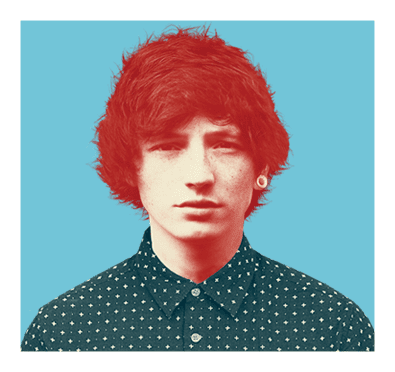 The Morning is an amazing album and I'd strongly recommend it, especially to anyone who likes singer/songwriters such as Ed Sheeran and Ben Howard. Consistently good songs and generally the kind of thing I really enjoy listening to. Can't wait to hear anything else he releases in the future.